Winter in one of the world’s coldest capitals can be hazardous for drivers, cyclist and pedestrians. 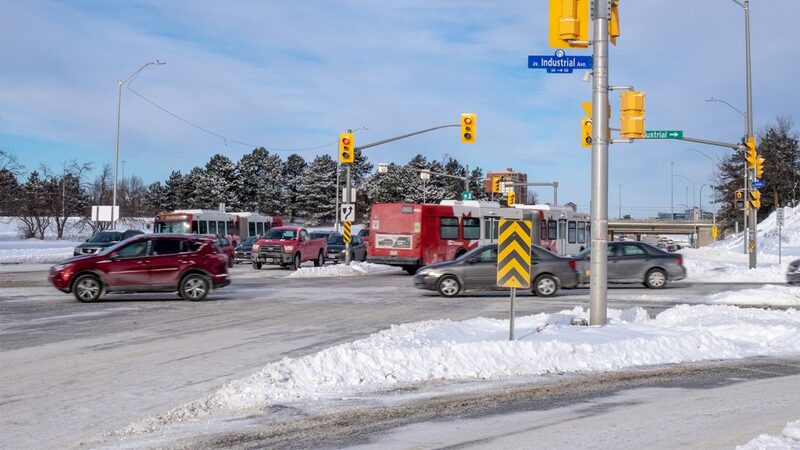 The city sees a large number of car collisions during winter conditions, such as snow, drifting snow, freezing rain and sometimes all three in the same day. So it’s no surprise that between 2014 and 2017, the city recorded 4,490 collisions, according to Open Data Ottawa. A collision could involve a single car or several vehicles, as well as incidents involving a car and a pedestrian or bicycle. Incidents involving only property damage are included in the total number over the four year span. Not all wards were affected equally. In fact, five wards accounted for more than a third of all incidents. In order these were Somerset, Rideau-Vanier, College, Capital and Kitchissippi. The two worst intersections in the city, however, were in Alta Vista, at Industrial Avenue and Riverside Drive and in Orléans, at St. Joseph Boulevard and Jeanne D’Arc Boulevard. 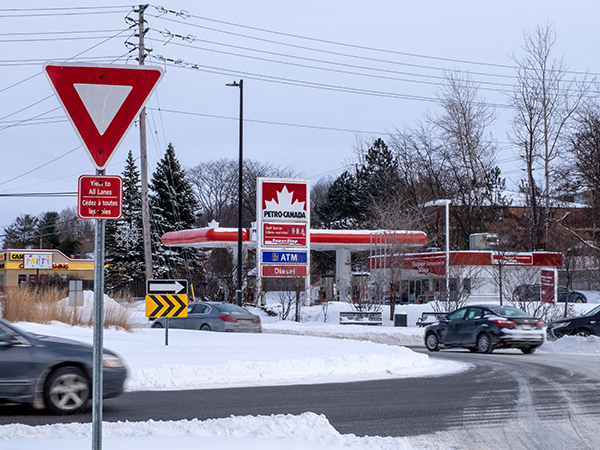 Rideau-Vanier, the second most collision-prone ward in winter, features an intersection at Vanier Parkway and Montreal Road, which has seen 19 major incidents involving serious injury. The corner is a busy thruway heading west into downtown, east into Vanier, and south to Highway 417. 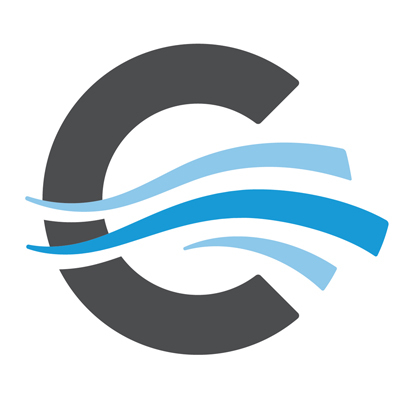 By way of explanation, Rideau-Vanier councillor Mathieu Fleury said that the issues associated with a growing community, such as road renewal and expansion and other construction projects, add to challenges on the road. Construction in places such as Vanier is not going away soon. Fleury said that this summer Montreal Road will be undergoing a massive infrastructure renewal. Rick Chiarelli is the councillor for College Ward, which saw 311 collisions that resulted in injuries. He identifies Baseline Road as the main area of complaint among his constituents. “There are several [locations] along Baseline where in the winter, if they pull out onto Baseline, the cars barreling along Baseline often don’t have enough time to safely slow down or stop for them. Those are the ones we get the most calls about,” said Chiarelli. 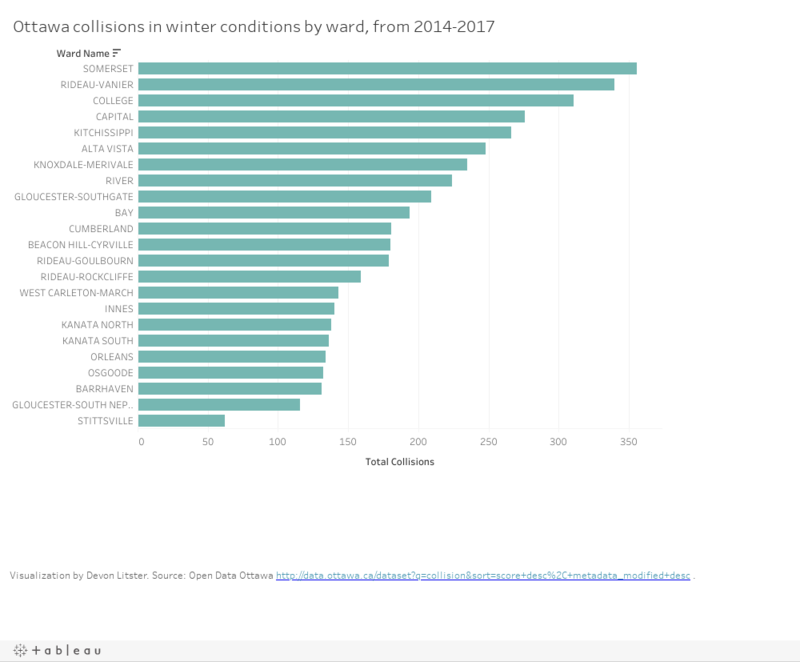 This is in line with data showing that Baseline Road sees a high number of collisions that result in injuries during winter. The Baseline Road and Woodroffe Avenue intersection, just a block from Algonquin College, was tied for the third worst in the city with 21 such incidents. The following map illustrates vehicle collisions during winter conditions that resulted in injuries, between 2014 and 2017. Baseline Road and Clyde Avenue, just a short drive east, was not far behind with 14 such incidents. Chiarelli notes that long stretches of Baseline have no pedestrian crossing, which leads to people crossing at locations that he says may not be safe. Darryl Wilton is the president of the Ontario Paramedics Association. He is a veteran of many Ottawa winters, and umany Ottawa winter accidents. His advice for pedestrians is to keep an eye on your surroundings at all times. “You have to have situational awareness,” said Wilton. “Be aware of the vehicles around you, the speed that they’re going at. Be aware of road, weather, and lighting conditions. And also be aware of what you’re wearing, and whether or not it will blend you into the background, or whether it will make you stand out from the background,” he explained. Ottawa Police Const. Amy Gagnon agrees. She says if driving must be done in winter conditions, many collisions can be prevented before you take to the road. In Quebec, winter tires are mandatory between Dec. 1 and March 15. While a properly outfitted car is an important part of road safety, Gagnon says that ultimately the responsibility to stay safe lies with the human driver.